Live in the Peoria area? 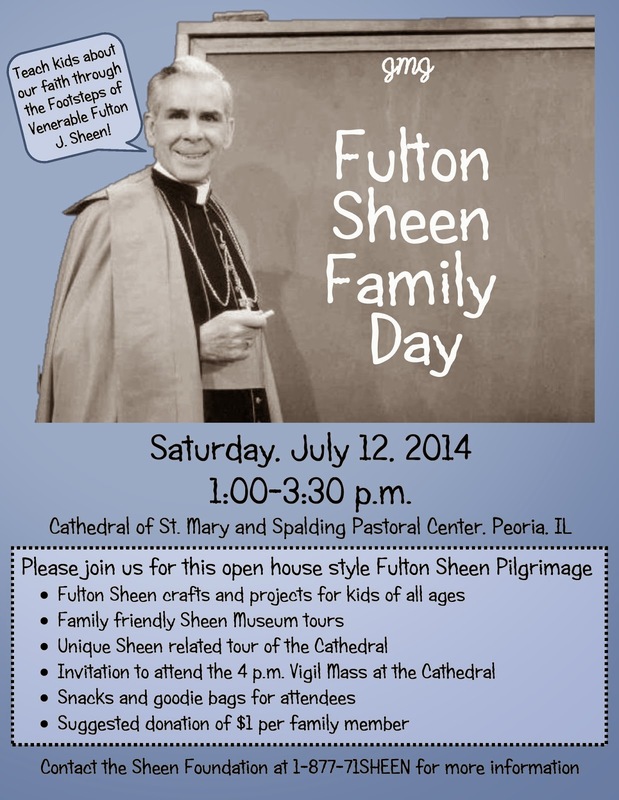 Interested in Fulton Sheen? Have kids? For more updates, go to the Facebook Event Page here.